For the first Kate Spade New York ad campaign under new creative director Nicola Glass, Julia Garner, Sadie Sink and Kiki Layne were tapped as the new faces for Spring 2019. 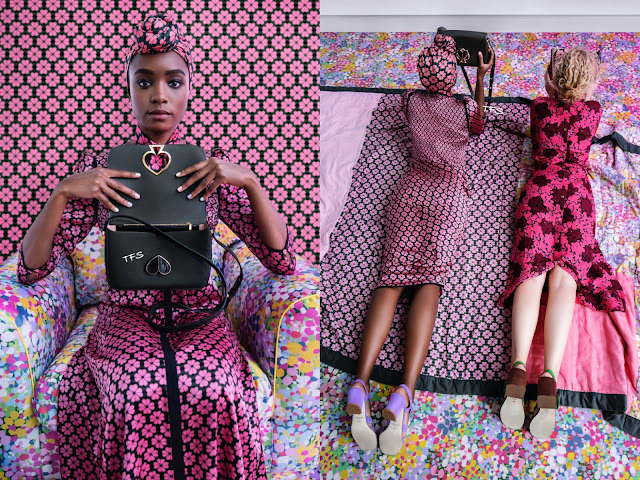 The campaign which was shot by Tim Walker, who is a long time brand collaborator with the fashion house, honors the Kate Spade's iconic heritage. 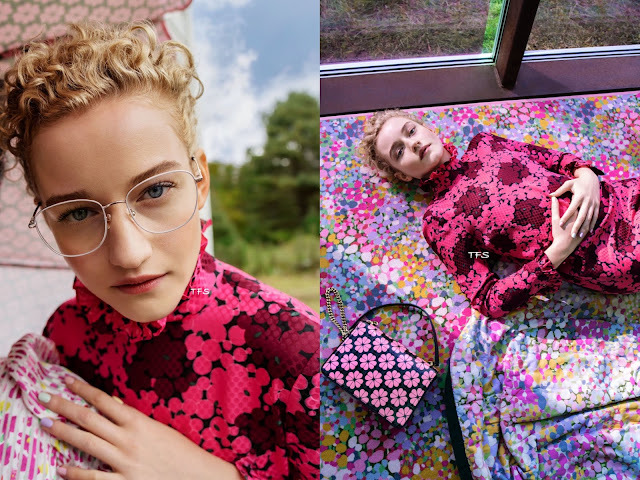 Julia, Sadie and Kiki were chosen because they represent Nicola's brand promise of optimistic femininity: empowered confidence with an easy, sunny sensibility. 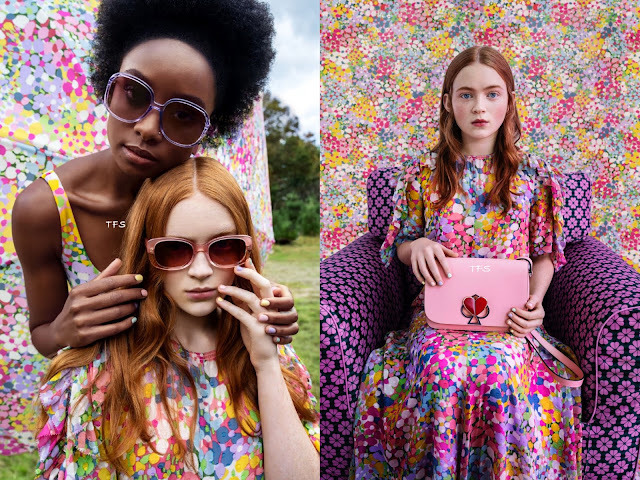 Continue below to see the Kate Spade New York Spring 2019 ad campaigns featuring the three actresses. For more on the brand, visit KateSpade.com.